Many mid-size healthcare systems have thousands of employees, dozens of hospitals and clinics, and provide high-quality healthcare services. But, size does not insulate you from revenue challenges. The larger you are, the greater the potential losses in revenue if you have no secondary collection plan. 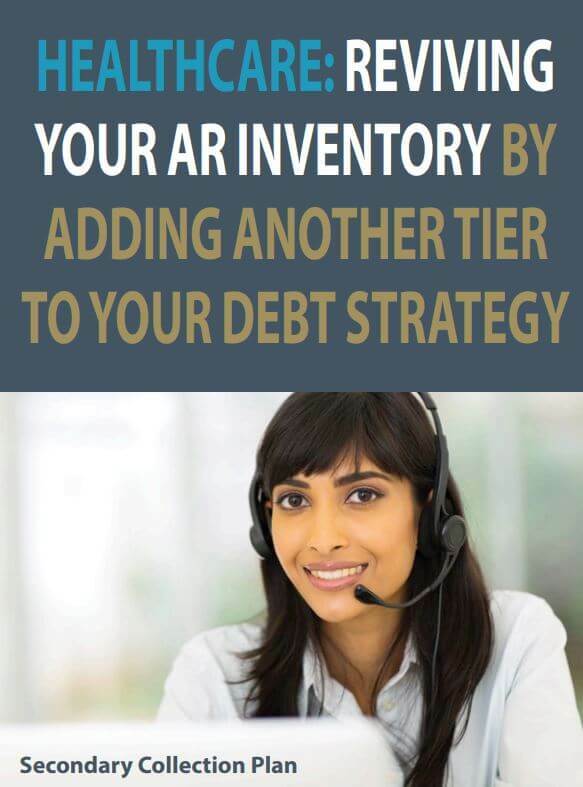 IC System specializes in secondary collection plans to revive your accounts receivable inventory. Download the free PDF whitepaper today!